Andrew Sullivan: Famous Writer, Blogger, Journalist, Editor-in-chief, Editor, and, Pundit. Tom Laughlin: Famous Actor, Film Producer, Screenwriter, Writer, Politician, and, Film Director. Died on 2013-12-12 at the age of 82 years old. 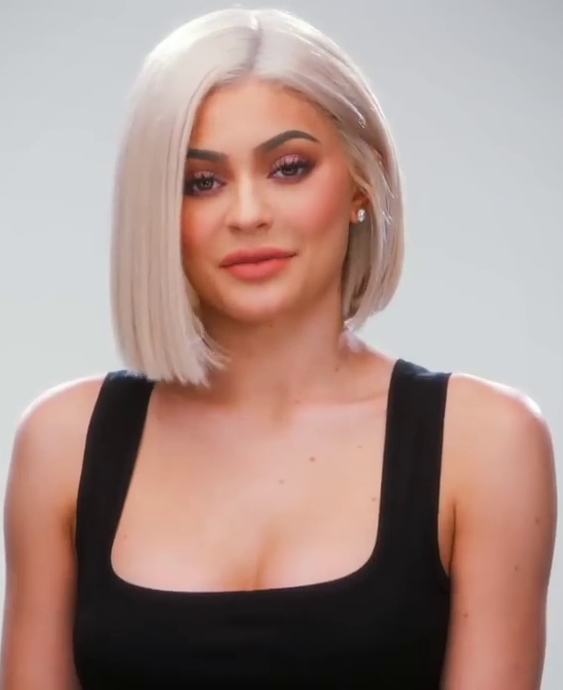 Kylie Jenner: Famous Actor, Celebrity, Model, Businessperson, and, Fashion Designer. Suzanne Collins: Famous Novelist, Writer, Children's Writer, Science Fiction Writer, and, Screenwriter. Rosanna Arquette: Famous Actor, Film Actor, Television Actor, Film Producer, and, Film Director. Elsa Marpeau: Famous Screenwriter, Novelist, Writer, and, Detective Writer. 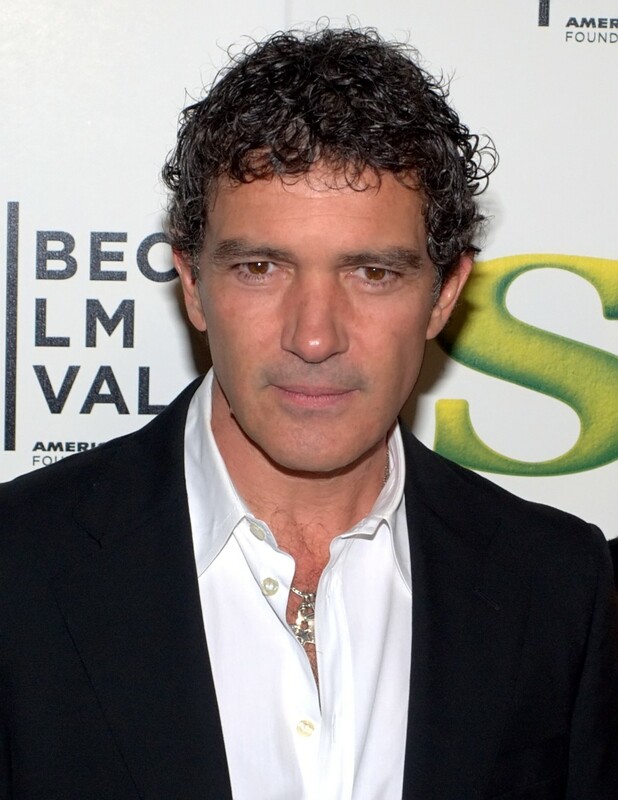 Antonio Banderas: Famous Singer, Film Director, Film Actor, and, Film Producer. Kara Scott: Famous Poker Player, Thai Boxer, and, Journalist. Lorella Cuccarini: Famous Actor, Television Presenter, and, Singer. Peter Atkins: Famous Non-fiction Writer, Chemist, and, University Teacher. Herbert Hoover: Famous Statesperson, Politician, and, Engineer. Died on 1964-10-20 at the age of 90 years old. Alexander Goehr: Famous Composer, and, Music Pedagogue. J. Hartley Manners: Famous Playwright. Died on 1928-12-19 at the age of 58 years old.